Charcuterie: French: from chair 'flesh' and cuit 'cooked' is the branch of cooking devoted to prepared meat products, such as bacon, ham, sausage, pâtés, and confit, primarily from pork. JACUTERIE: A play on the name Jack (founder and owner) and the french word CHARCUTERIE. 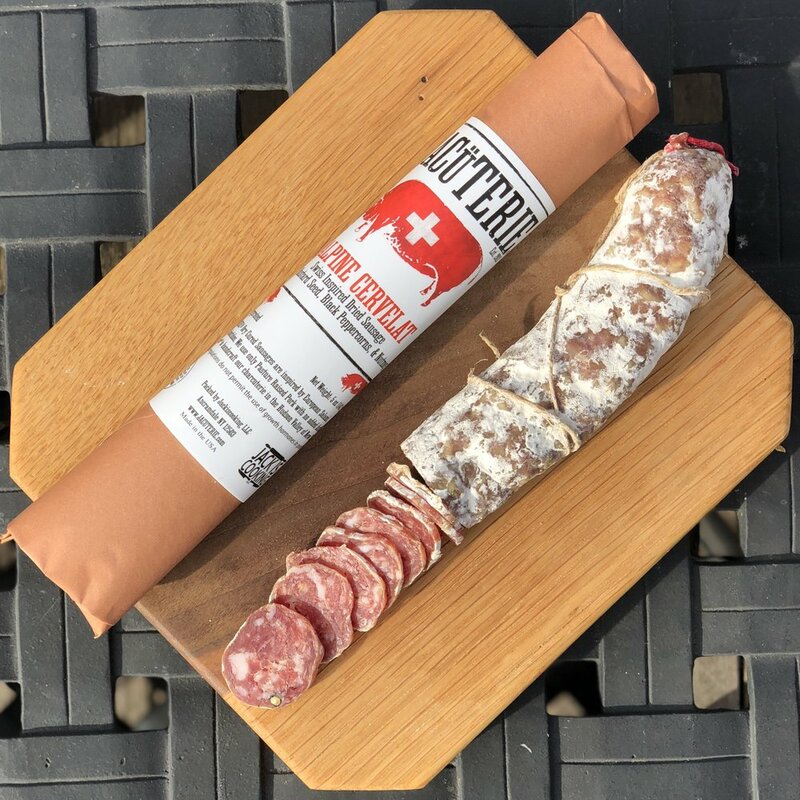 Founded in 2012 by Jack Peele at Herondale Farm, JACUTERIE continues to grow and add new styles of charcuterie every year. You can find our products at several farmers markets in the Hudson Valley and the Berkshires, as well as stores and restaurants throughout New York state, and New England. 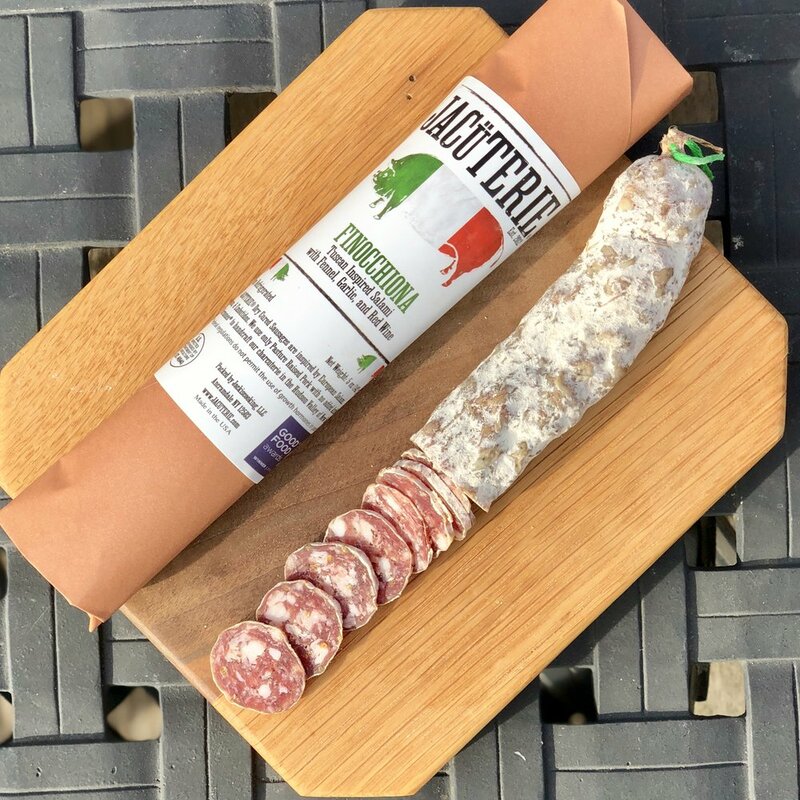 We ship our charcuterie Nationwide. Email JACüTERIE by filling out the form below.